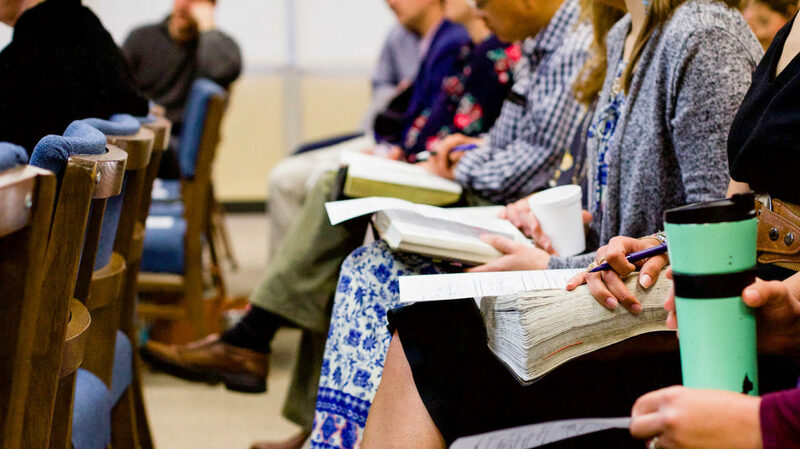 Like many churches, we encourage our folks to meet during the week for discipleship, accountability, and small group Bible study, but what is often missing from many local churches is a system of teaching that begins to equip members in the foundational and overarching truths of our God–theology, ministry, church history, counseling, marriage and family, apologetics and more. And this is where Core Seminars fill a needed gap. The goal is to provide our church with a growing backpack of resources that will help us know the Bible better and live the Christian life more faithfully.